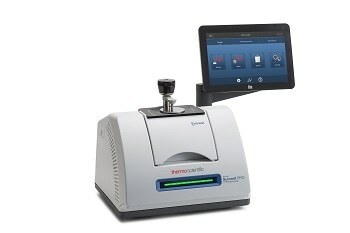 The Thermo Scientific Nicolet iS50 FT-IR spectrometer offers specific answers in laboratories where quick easy workflows are required. 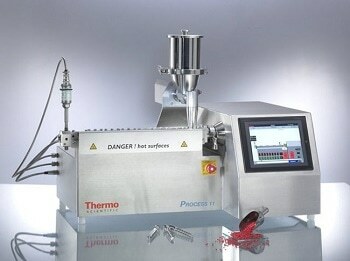 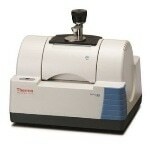 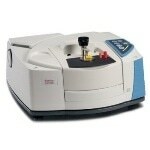 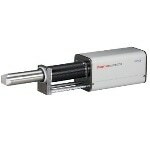 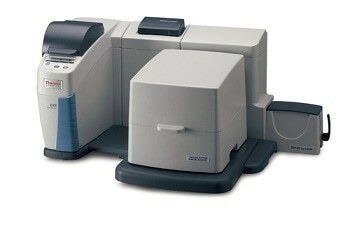 This FT-IR spectrometer offers flexibility, one-touch simplicity and integration in a compact, economic workstation. 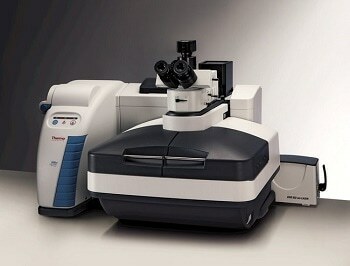 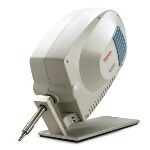 The Nicolet iS50 is sophisticated and one would not believe that it is just an FT-IR spectrometer. 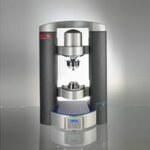 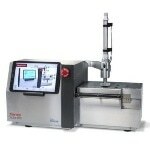 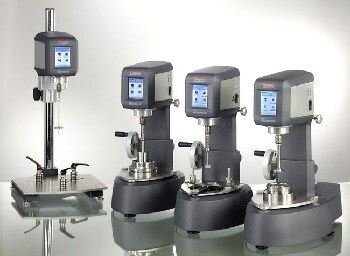 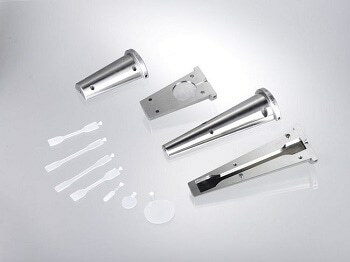 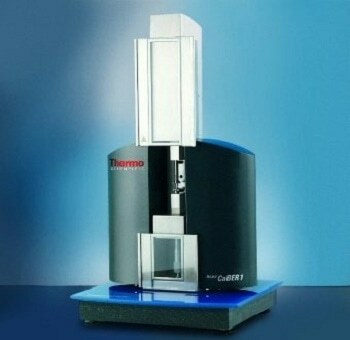 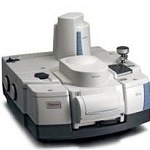 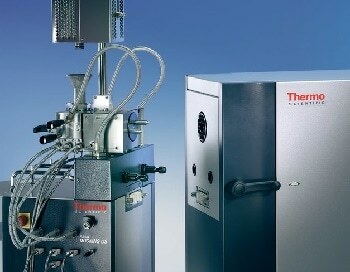 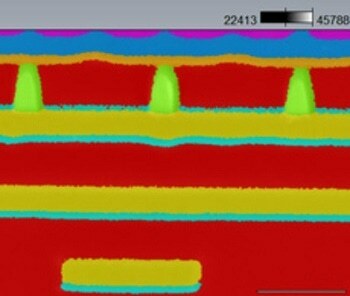 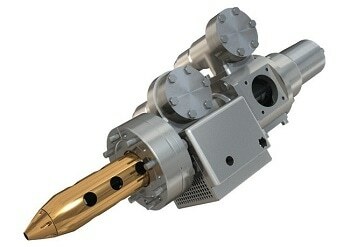 The Thermo Scientific* Nicolet iS50 modules offer flexibility and extended capabilities for research and analysis. 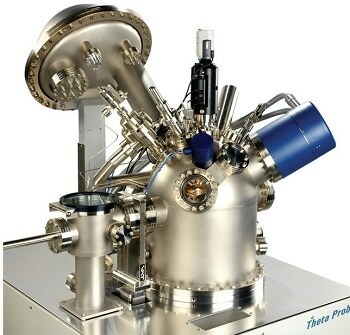 Extensive upgrade options include a built-in ATR, an automated beamsplitter exchanger and Raman, NIR, TGA-IR, GC-IR and Research Module. 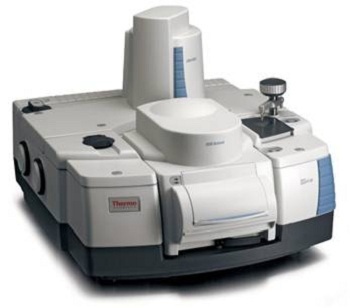 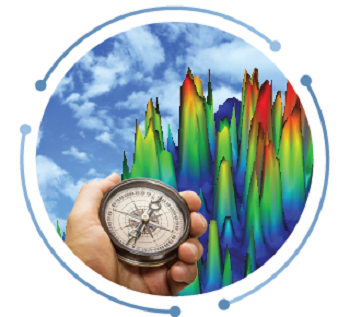 The Nicolet iS50 FT-IR spectrometer features touch points that can collect, analyze and compile reports with one-touch simplicity.